Chappell Roan, 20, lives the classic tale of a young girl from a small town with big dreams of pursuing her passion for music. 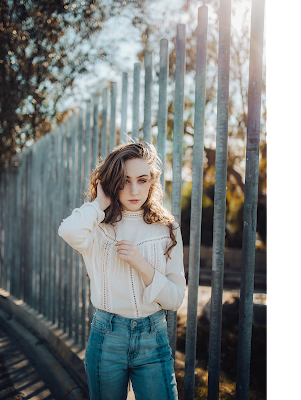 Her sultry, dark voice is unique and mixes with heavy backtracks for the perfect gloom pop sound, reminiscent of artists like Lana Del Rey and Lorde. From Willard, Missouri, Roan was merely 16 and a junior in high school when she was discovered and signed to Atlantic Records. She said she was excited and grateful knowing she was about to start her dream career, but she really didn’t know where to start. “I come from a very small town where no one else has been signed before, so I didn’t know how to talk about it. It was all such a whirlwind,” she said. Roan started playing piano when she was eleven years old and singing when she was just thirteen years old. She knew she wanted to write music when she heard the song “Stay” by Rihanna and Mikky Ekko. “I was thinking, I want to write a song like this,” she said. 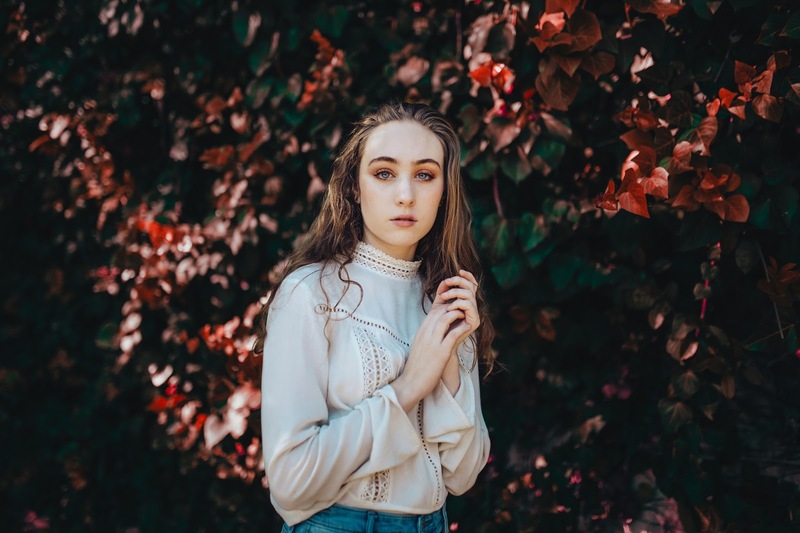 While Roan is influenced by more contemporary artists such as London Grammar, Beach House, Childish Gambino, and Vince Staples, she also draws from Fleetwood Mac as well as decades like the sixties and seventies. “I love the drum patterns and vocal layering and how they weren't recorded digitally adds such an element of magic,” she explained. Apart from music, Roan finds inspiration from films— costume design and aesthetic in particular. There can be a certain quality of how a costume looks that will make her feel a certain way, for example, maybe something more feminine or dark or sweet. The artist doesn’t only draw inspiration from herself, but from her peers as well. She will sometimes pull words or phrases from deep conversations and use them in her songs. 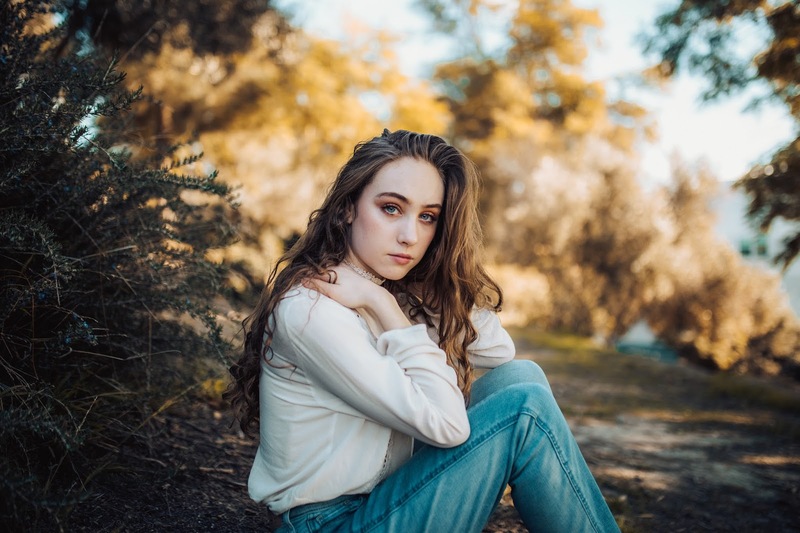 Roan released her first EP, School Nights, in September of last year, and it features five tracks which linger on the emotions that many feel in their adolescence. Amongst the five, the hardest song for her to write was “Meantime,” which is about not completely knowing where you stand in a relationship, or life in general, but knowing that you will still love that person in the meantime. “I was going through such a confusing stage in a relationship I was in, where I know I wanted to be with that person, but I couldn’t fully devote myself because I didn’t know who I was,” she admitted. Recording some of these songs were hard for Roan, as they brought back old feelings she hadn’t felt for so long. It was painful for her to dig them back out but revealed a lot about herself. Another notable track from the EP is “Die Young,” which Roan made a music video for and released earlier this year. The music video features Roan singing near a river and eventually submerging herself into the water. This concept of being underwater is something Roan is very familiar with, and one that resonates with her. “The feeling of being underwater is suffocating to me but freeing at the same time— which is how I was feeling when I wrote the song. I was having a very hard time making friends, problems with my parents, and not loving myself,” she revealed. With the release of this EP, Roan really wants her listeners to connect emotionally with the songs. She wants people to open their mind to feeling things that maybe they have been pushing down or bottling up because they’re scared to feel them. Roan is touring with Declan Mckenna across the country this month, marking her second tour. She admits that she does have a bit of stage fright, but only when she’s talking to a crowd. From the small town of Willard, Roan loves to visit new towns on tour and seeing all the characteristics each one holds. “I get amazed seeing mountains and the ocean and tall buildings— I’m still not used to seeing all of that,” the young artist said. Having performed in front of crowds before, she really wants to improve by moving around on stage more and connecting with the crowd this time around.